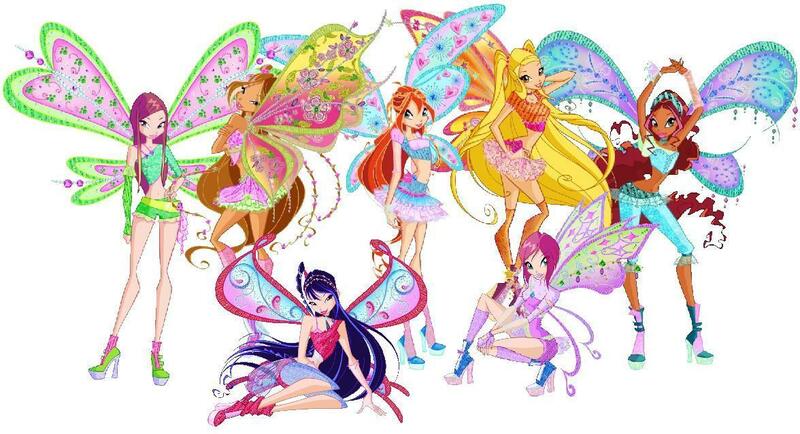 Winx club. image of winxclub(group). HD Wallpaper and background images in the Winx Club club tagged: winx club winx club pictures flora bloom stella. This Winx Club photo might contain hartbonbons, harte süßigkeit, and bonbons. i love you winx club.